Installing pavers can be challenging and you may find when doing your research there are many different opinions on what is the “correct” or “best” method to installing pavers. 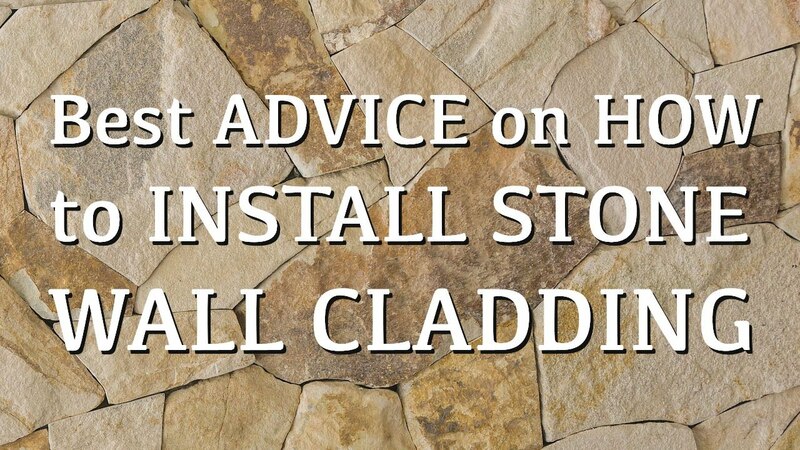 It’s important to consider many factors regarding your landscape and only take advice from people who have a successful track record in the industry and the products you choose to install. 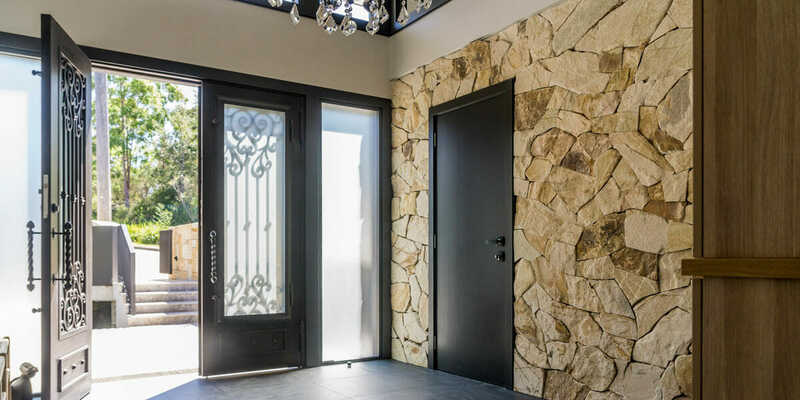 As with any Industry, there are techniques that save time and money but they can have horrifying consequences for your home or commercial project should something go wrong. It’s imperative to make sure you have chosen not only quality products but also a quality installer. This can mean a world of difference once all your hard work is over. Cutting on costs today may seem like saving but in reality, it could mean increasing on-going maintenance costs or forking out lumpy sums for repairs in the long-haul. Make sure to take notes of what any installer says, as you move forward and you can compare against our methods below to see if there are any inconsistencies. Our preferred, go-to method is to always to opt for a concrete slab – between 50-60mm high. Ensure you allow 21 days for the concrete to cure before installing any pavers on top of your new concrete slab. Make it a priority to waterproof your concreted area to avoid any Efflorescence issues. Efflorescence is the result of salts pushing through the dirt of concrete through anywhere it can find room to do so, with natural stone it normally comes out of the pours of the stone or from the grout joints, this is similar to porcelain pavers – the Efflorescence will find its way out of the grout joints even though it cannot come out of the porcelain itself. Now, once you’ve laid and waterproofed your new concrete slab it’s time to whip out your 12mm Notch Towel and apply some flexible glue, like Mapei Keraflex Maxi S1 or Ardex x18. Allow at least a 3mm gap between each paver. We’d also highly recommend pre-sealing the surface of any highly textured surface. This is done using a specific non-bond breaking sealant, such as Aqua-Mix Pro Block. This product allows for adhesion whilst still lightly sealing your natural stone, in turn, it allows the stone to be much more easily cleaned after the grouting process is finished. Challenges can arise when attempting to remove any grout haze off textured surfaces if the pre-sealing method isn’t followed exactly. The next step is to grout your pavers with either a product like the Mapei Ultracolour Plus range or the Ardex FG8 with an added Grout Booster. The products from Mapei’ Ultacolour plus range include an in-built sealer which helps with resisting efflorescence as well as fighting against any mould or staining – with other grout suppliers it typically encounters groups without these added bonuses, so again research the products you or your landscaper/builder are going to use. (you must read the instructions before you use this product to get the ratio right as it is a Phosphoric Acid) if you need a Technical Assistance about any Aqua Mix product please call 1300aquamix. Once your pavers are looking clean and Schmick you can add the final touch, the top sealer! We recommend using a product from Aqua Mix called the Sealers Choice Gold. A water-based sealer which penetrates ferociously into the pours of the stone, this sealer typically lasts up to 15 years. With its nanotechnology and micro-band formulation, the Sealers Choice Gold fights against active mould and is specifically created to have a low VOC rating. There is nothing better than having an A-grade product with an A-grade environmental rating. You’re now ready to fully make use of your outdoor area to safely entertain your family and friends. Now, we completely understand that improving one’s surrounds can be a costly investment and sometimes concessions need to be made along the way. With method number 2, you can use 40mm compacted road base and a sand cement screed. Instead of a price tag of around $100 per m2 for concrete you are having the cost to around $50 per m2 with this solution. Allow for 40mm of compacted road base (for those of you don’t know, road base in just crushed concrete) once this has been laid down you have essentially created a strong platform where you can lay your pavers. Once the mix is dry and flat you begin the process of glueing each paver down to the substrate. This is an efficient and feasible way to lay natural stone or porcelain pavers and is still considered a quality install. A widely accepted and adapted method of intalling stone pavers, the third method is also created with a 40mm base of compacted road base. and provides a flexible surface on which to adhere your natural stone pavers or porcelain pavers. 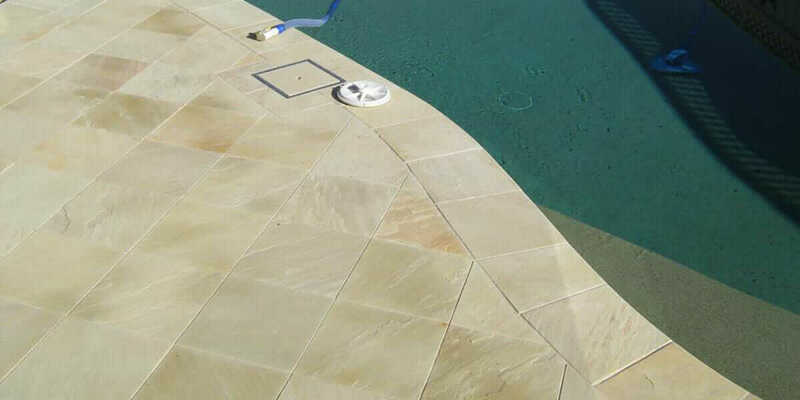 The benefit of this method is that experienced installers can quickly and effectively lay the pavers onto the substrate and manoeuvre pavers in real-time to provide for a clean and quick install. Once your pavers are down, it’s time fill the gap between pavers with your chosen grout. You’d typically have a 3mm gap between each paver and the grout will fill this in to provide a clean and crisp look. Once your pavers have been grouted and cleaned, it’s time to apply the last step of the process – the sealer. Now, we don’t personally support this option and always advise our clientele to opt for either Option 1 or Option 2. The 4th method is laying your natural stone or porcelain pavers onto a bed made-up compacted road base and 20mm of River Sand. There is no cement used in this method. Recommended pavers in the stone paving range would be Marble Pavers, Limestone Pavers, Granite Pavers or Premium Quality Travertine Pavers. An alternative to using stone in this situation is to use Armstone’ 20mm Structural porcelain paving range. Our structural porcelain paving range is extremely dense and hard wearing and ideal to use in situations that can be somewhat dangerous with certain pavers. 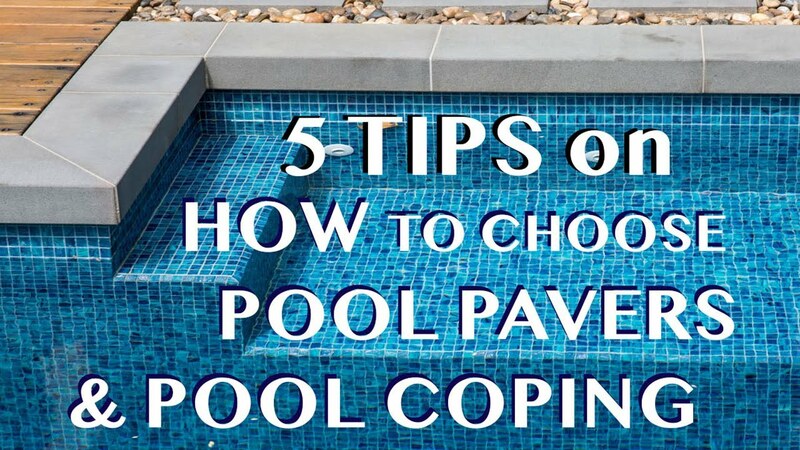 You’d still need to allow for 3mm gaps in between your pavers for expansion and contraction, however, you would use sand to fill in the gaps – instead of grout. You cannot use grout in this installation method as there will be movement and the base, will at times shift or move. Using grout will lead to highly visible cracks in the grout joints. The unfortunate part of this method is that strong rain can cause the sand to wash off between the pavers which means you may need to regularly refill the gaps – depending on mother nature, this can at times be required more often than not. The most irritating aspect is the potential off weeds growing through the grout joints as there is nothing stopping them from coming through, and the time you spend maintaining the grout joints may end up costing more than initially forking out the funds to do method 1, 2 or 3. Unless you are in extremely dire circumstances, Armstone would recommend you hold off until you are ready for Method 1, 2 or 3. All in all, installing pavers does require some know-how and we do recommend you find a professional who can tailor the ideal solution for your unique landscape. After all, you are working with a valuable asset, your home – a little piece of Australia. This article should serve you as a general guide, a blueprint. If you’d like us to recommend one of our installers, we are more than happy to help and work seamlessly with the tradesmen to ensure your vision if bought to life in a professional, safe and long-lasting manner.